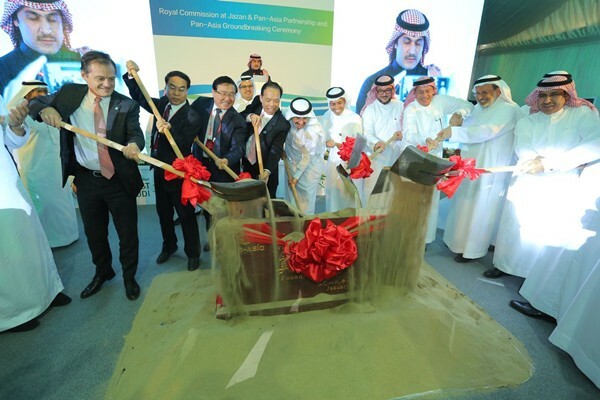 The Royal Commission at Jazan & Pan-Asia Partnership held a Pan-Asia Groundbreaking Ceremony at Jazan City for Primary and Downstream Industries in Saudi Arabia on Jan 29. 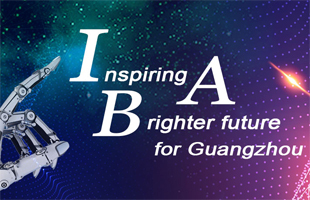 The Pan-Asia Saudi project is led by Guangzhou Pan-Asia and is a result of the Belt and Road Initiative. 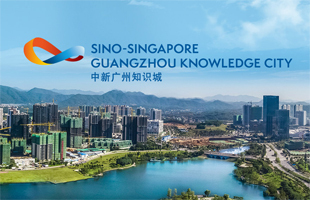 It is invested and will be constructed by Pan-Asia Saudi, a wholly-owned subsidiary of Guangzhou Pan-Asia in Saudi Arabia, with a total investment of $3.2 billion, to cover an area of 651,000 square meters. The project will be constructed in three phases and the annual output value is expected to be $4.8 billion after completion. 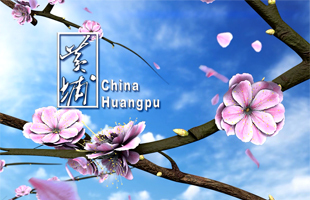 As the first project of Sino-Saudi cooperation in production capacity and the first solo investment in petrochemical projects in Saudi Arabia, the Pan-Asian-Saudi project has been listed as one of 20 key projects of Saudi Arabia and as a key Sino-Saudi cooperation project respectively by Saudi Arabia and the National Development and Reform Commission of the PRC. Various preparations for the project have been carried out since its inception in 2016.